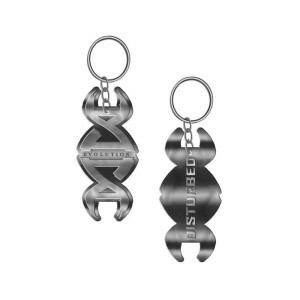 Die cut silver metal keychain from the 2019 Evolution Tour Line. Very good product! Received in time. Thank you!! !